Original – Writing on the Wall! 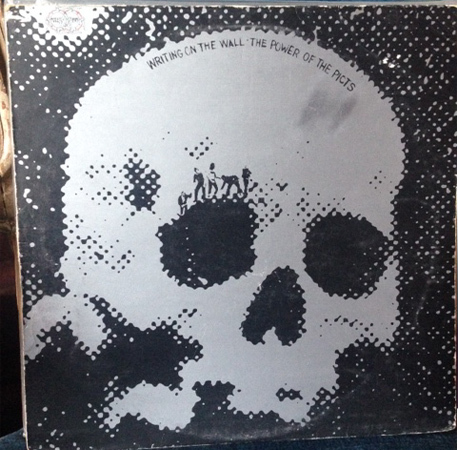 An original album – Writing on the Wall were a Scottish rock band of the late 1960s and early 1970s. They were a hugely popular live music band. Their only album was The Power of the Picts.